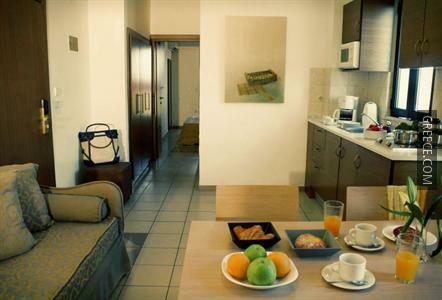 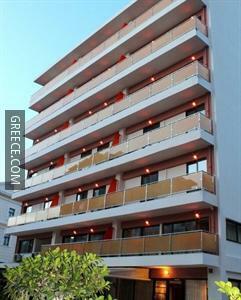 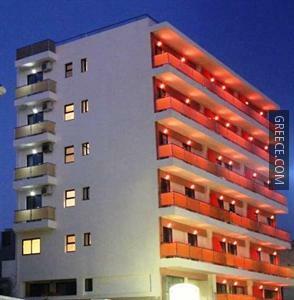 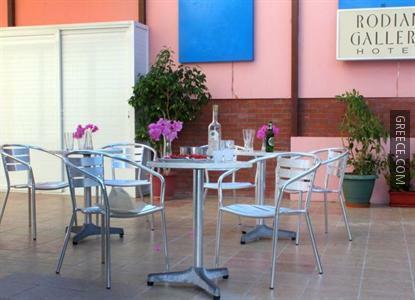 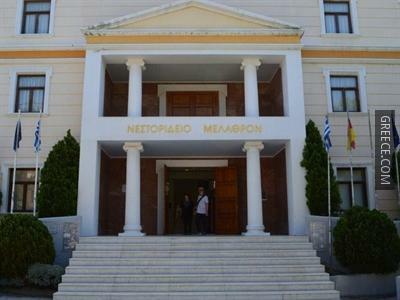 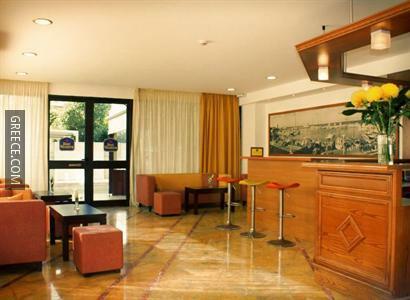 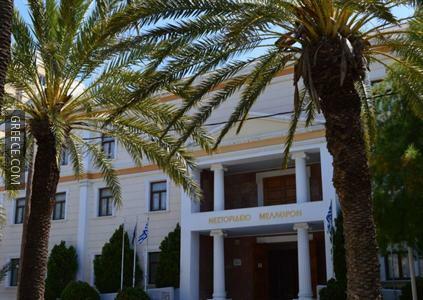 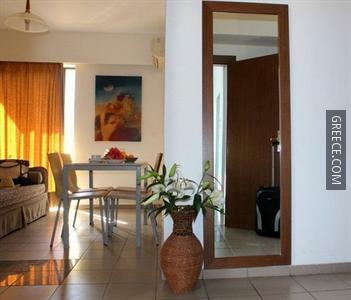 The Rodian Gallery Apartments Hotel is located 20 minutes' walk from the heart of Rhodes City, and offers free Wi-Fi. 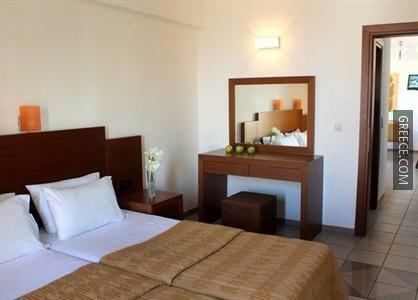 The Rodian Gallery Apartments Hotel has recently undergone refurbishment and features 24 hour room service, family rooms and a coffee bar. 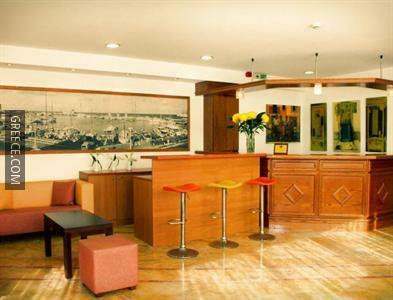 The hotel also provides a secretarial service, a convention center and a 24 hour reception. 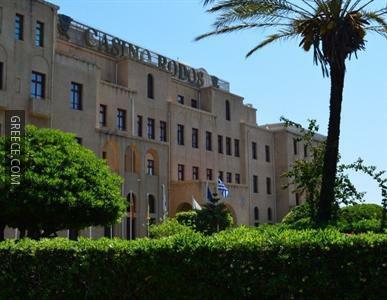 The hotel's multilingual staff will be happy to provide dining suggestions and help you organise your stay in Rhodes City. 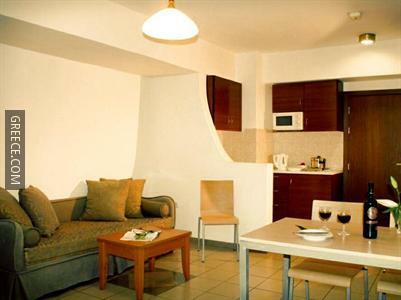 All the comfortable rooms at the Best Western Rodian Gallery Hotel Apartments include a seating area. 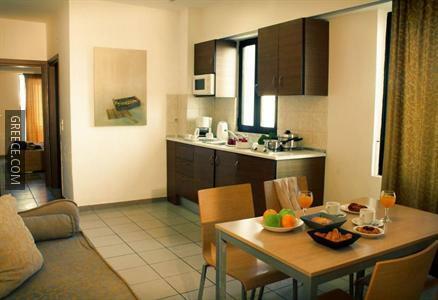 Guests of the Rodian Gallery Apartments Hotel can enjoy a continental breakfast, which is served each morning. 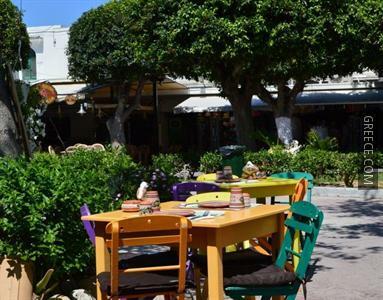 The Rodian Gallery is within a 10 minute walk of the Aquarium of Rhodes and within a 20 minute walk are Colossus of Rhodes, the Kahal Shalom Synagogue and the Palace of the Grand Master of the Knights of Rhodes. 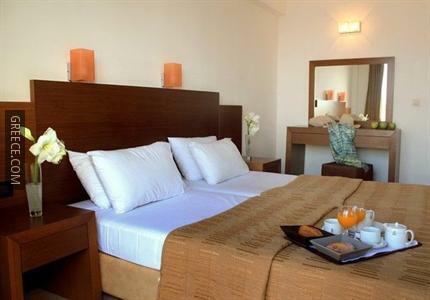 Elli Beach is a quick drive from the hotel.